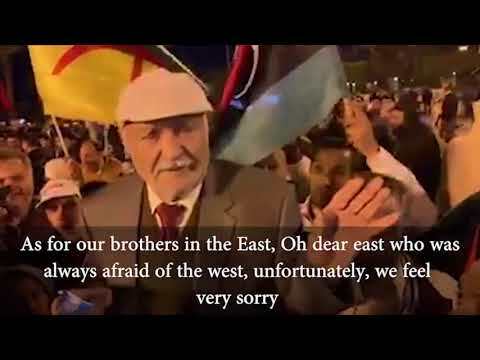 UNSMIL has deplored the deterioration of the security situation in Libya’s south. 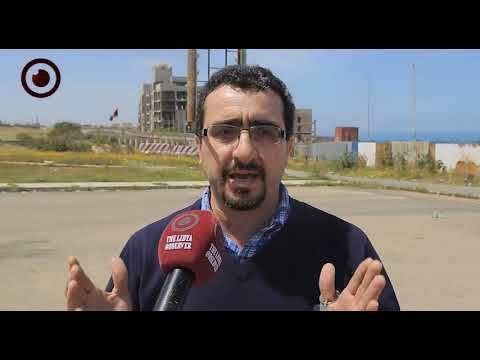 UNSMIL called on Friday on the Libyan authorities to take prompt and effective action against the lawlessness engulfing the southern region. 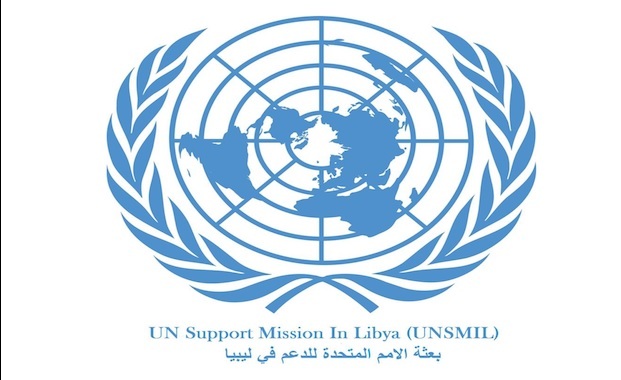 "The Mission condemns the violations perpetrated by foreign armed groups on Libyan territory," UNSMIL said in a statement. "The UN is deeply concerned about the increase in criminality, particularly the recent spate of kidnappings and the incidents of vandalism inflicted on the infrastructure of the Man-Made River." UNSMIL remarked. The UN mission also said that mounting lawlessness has exacerbated the already deficient provision of services in the south, resulting in the severe deprivation of its residents. "The UN mission stands ready to support efforts to address the security situation and offers the use of its good offices for this purpose." It added. 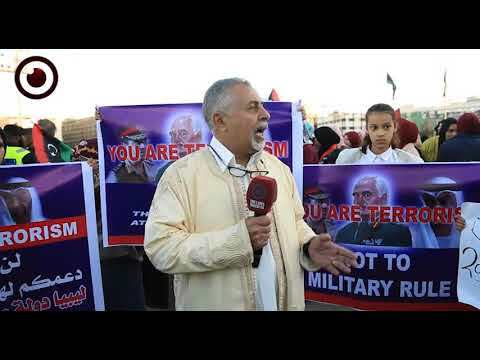 Southern Libya has been suffering from lack of services and mounting ratios of crime and abduction, not to mention the lack of government's presence which led to the upper hand being taken by armed groups, including foreigners such as Chadian and Sudanese rebels. 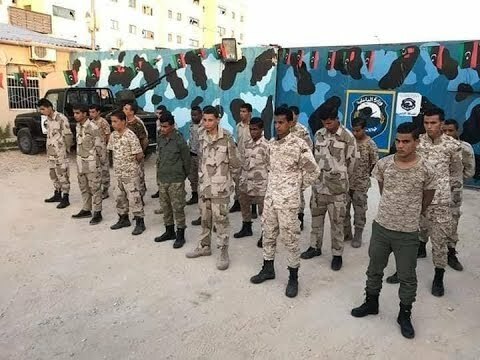 Previously, the mayor of Al-Sharqiya district in southern Libya Emhemed Arab told reporters that southern brigades found six bodies for fighters from Khalid Bin Al-Walid brigade after reported kidnapped by Chadian rebels, adding that the death toll then increased to 10. The mayor said that they had also found four kidnapped locals and they were still searching for the fifth, calling on the concerned authorities to secure the county from the flow of foreign gangs.